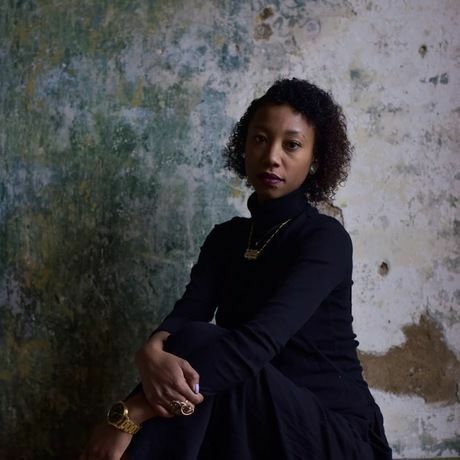 In addition to her projects that engage art and real property as a strategy of community revival, Jessica is an educator, writer and consultant. As a fervent arts administrator, Jessica has served in many management and leadership roles. Currently, she serves as the Director of Development at BLK MRKT CLT, a creative studio supporting emerging artists of color in the southeast. Previously, she was the Creative Director of the Harvey B. Gantt Center for African American Arts + Culture, a collecting museum in Charlotte, NC founded in 1974, honoring the contributions of African-Americans in visual and performing arts. And prior, while on the senior management team of Rebuild Foundation, she opened the Stony Island Arts Bank, a 14,000 sqft. space for contemporary art in the Southside of Chicago, IL. Advocating beyond geographical borders, Jessica actively contributes to art and cultural institutions through her jury and admission panel participation, extensive lecturing and through dedicated membership. She is a five year member of the Carnegie Mellon University Admission Council, a two year member of The National Coalition Black Women’s Roundtable (NCBWR), serves on the Board of Directors of Lorien Academy of the Arts, and is a member of the Public Art Advisory Committee (PAAC) for the Z. Smith Reynolds Foundation. Jessica received a bachelors in Painting, Drawing and Printmaking from Carnegie Mellon University; a masters in Arts Administration, Policy and Management from the School of the Art Institute of Chicago; and a masters in Studies of the Law from the University of Pittsburgh School of Law. Her interests in innovation, activism and collaboration continue to influence her projects today.